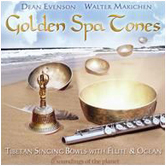 Golden Spa Tones by visionary musician/composer Dean Evenson offers the ethereal tones of Tibetan singing bowls to gently soothe the soul like a massage for the spirit. 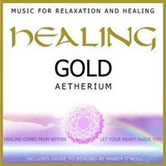 This album is a perfect seleciton for massage music to be used in a variety of settings, including spa, meditation and reading. 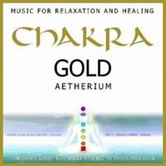 These magical sounds create a sense of relaxation by dissolving patterns of stress and worry. 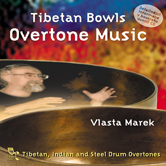 Flute and bowls effortlessly take you to a divine inner place of acceptance, balance and peace. 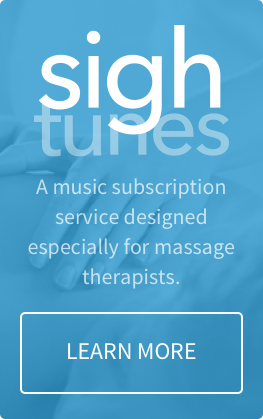 Gentle ocean waves and the Earth Resonance Frequency deepen the experience to a contemplative Alpha state. 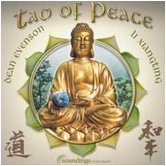 Dean Evenson is one of the true visionaries of the Ambient/New Age musical genre–a prolific musician and composer, an entrepreneur, media pioneer and the co-founder of Billboard-charting independent music label, Soundings of the Planet. At every turn, Evenson’s life has taken bold steps in new and exciting directions. 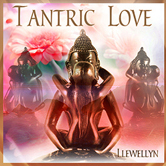 The success and pioneering nature of his creative work attest to a dynamic personality and a life-long commitment to the positive evolution of life on this planet in relationship with the natural and spiritual world. 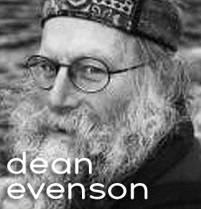 Evenson’s story is that of an artist, technological innovator, broad-minded thinker–a modern-day Renaissance man. Music, nature and spirituality were a part of Evenson’s life from a very early age. Growing up in Staten Island, New York as part of a musical, church-going family, Dean learned to play flute and piano, and played and sang in all types of school, church and community orchestras, bands and choirs. His affinity for music also found expression in a deep, abiding love of nature. Borrowing his elder brother’s recording equipment, Dean would often place a microphone outside his bedroom window to capture the crash of thunderstorms. While on an early bird-watching trip with the pastor of his church, Dean learned to appreciate the wonderful, musical complexity of bird-songs. From that point on, music, nature and spirituality became the primary threads with which Evenson wove the fabric of his life.